NellyNora | A life less ordinary – lifestyle and 'allsorts' blog, from a DIY wedding to the joys of all things vintage! I got engaged to the gorgeous Adie, after 8 amazing years he popped the question in my favourite place on earth – the place where we first met, on the hill, St. Martins College, Lancaster. The DIY wedding began! We both moved into new jobs, I am in my fifth year of teaching at primary age and Adie landed a job at Manchester United – a dream come true! I have always loved interiors, design, crafts, textiles and all things vintage, through NellyNora I am going to share my love of these and be inspired along the way. Join me on my path of inspiration and let’s see where it takes us. 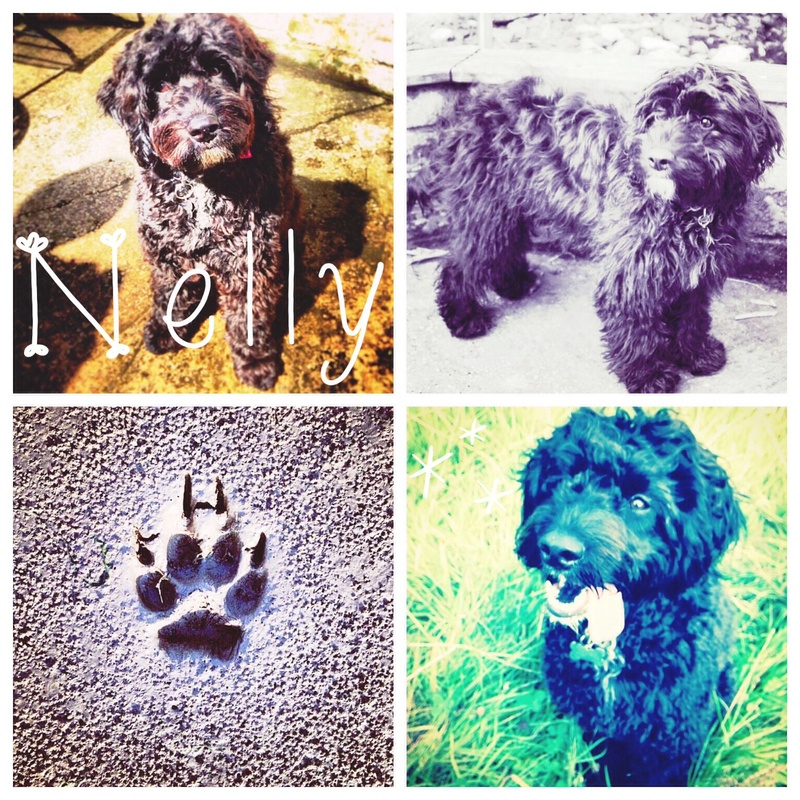 Just so you know Nelly is the name of Adie’s much missed Grandad and our crazy little Labradoddle 🙂 she suits us down to the ground and her bubbly, adorable and crazy ways entertain us endlessly and the Nora… Well I’m going to keep that to myself for now!